Court strikes out Dino Melaye’s assassination case – Royal Times of Nigeria. 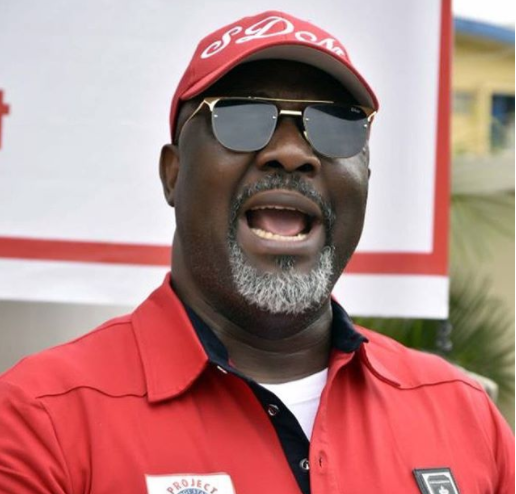 A Kogi State High Court on Tuesday struck out the charges filed against five persons who were accused of making an assassination attempt on the life of the senator representing Kogi West Senatorial District, Dino Melaye. Justice Fola Ajayi struck out the charges against the defendants for lack of diligent prosecution, noting that in spite of four adjournments the prosecution had failed to call any witness. The defendants in the case are the Chairman, Association of Local Government of Nigeria, Alhaji Taofiq Isa; Ade Obege, Abdullahi Isah, Michael Bamidel and Ahmed Ajayi.